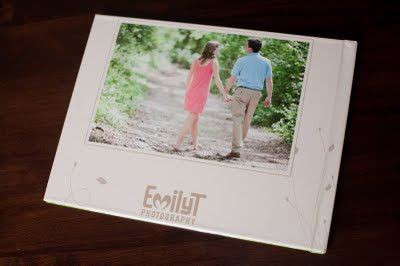 Emily T Photography Blog: Guestbooks now available!! 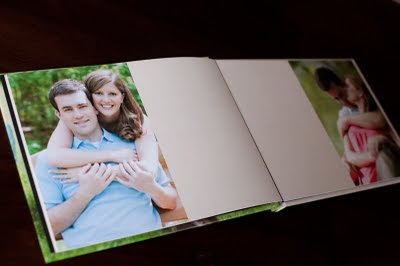 For those of you who would LOVE to receive mini-messages of love and happiness from all your family and friends on your wedding day then a custom photo guestbook is just for you! 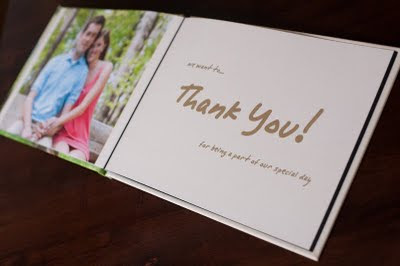 Now you have a modern option to the traditional guest book with lines for signatures. 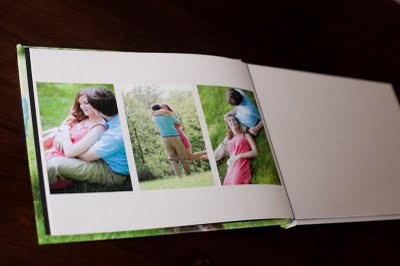 These books are custom to you and your engagement pictures. 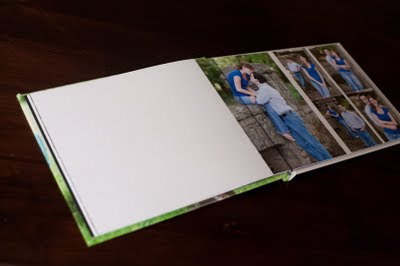 The guestbook displays images from your engagement session with lots of blank space for guests to leave you messages instead of just their name. 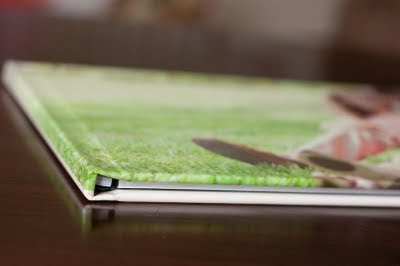 If you think this type of guestbook totally belongs at your wedding, just send me an email to get some more information.